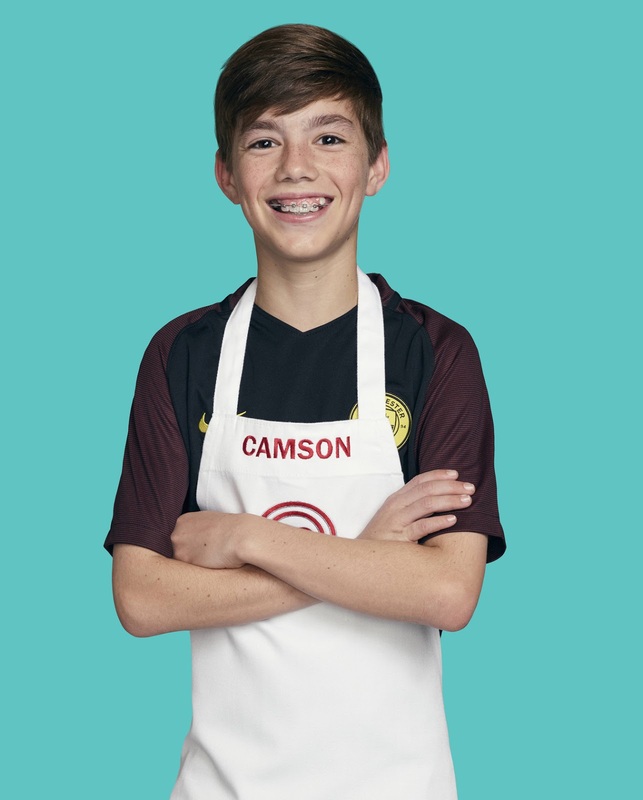 Contestant Camson auditioned and took the challenge to be part of “Master Chef Junior” to sharpen his skills and learn more throughout no matter the outcome. “Master Chef Junior” may be a competition but Camson said the kids were mostly very friendly and fun to be around. Spicy food became Camson’s favorite and he will be cooking some on “Master Chef Junior” as well as taking some traditional dishes and putting a twist to them. “With all the competing it was always very high energy and, you would think it would be very competitive with all the kids, and it was, it was also alot of fun,” Camson said.